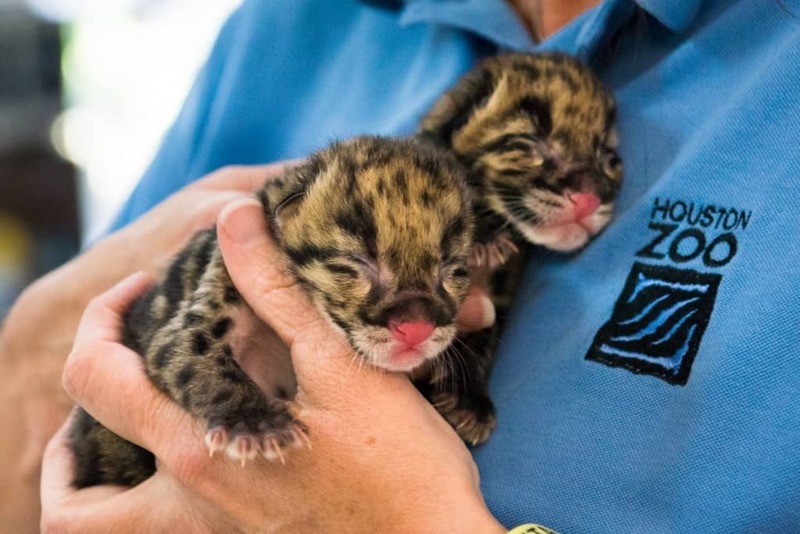 These leopards aren’t aware of their deadly feline instincts yet. Right now, their biggest concern revolves around keeping their eyes open. Sadly, Panda’s are an endangered species. 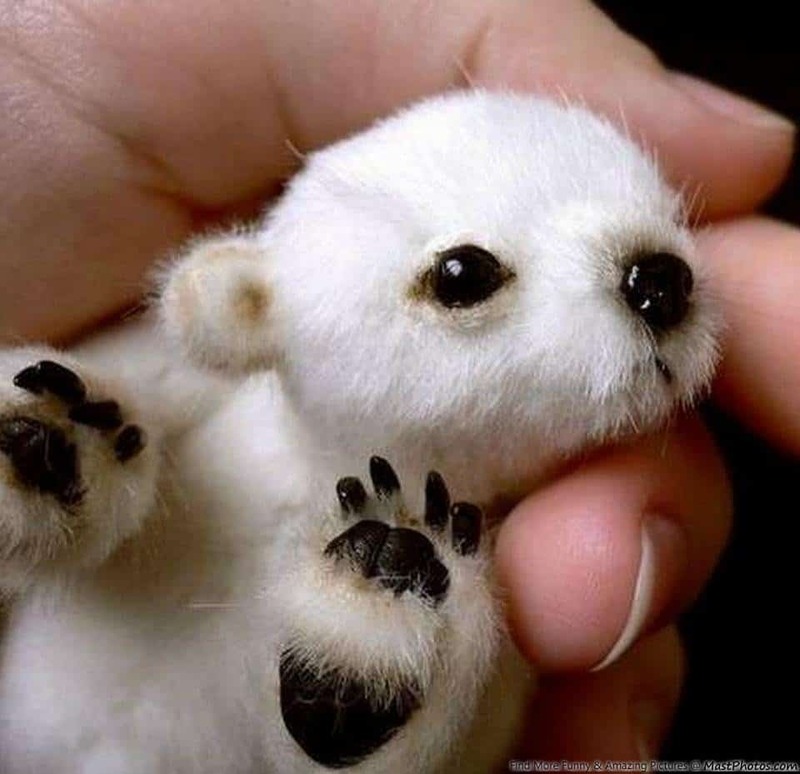 Maybe if more people know how cute they look when they’re babies, they would help the species. 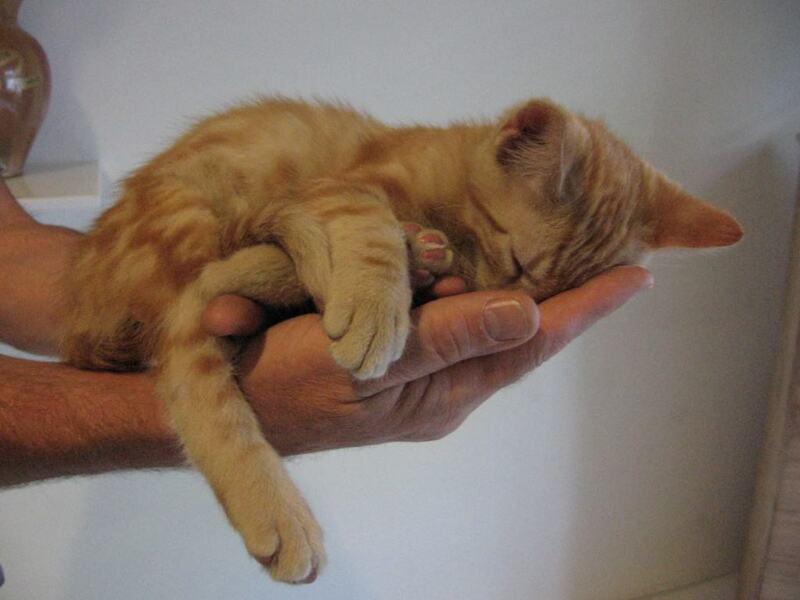 There is nothing like chilling in the hands of your owner after a long day of running around in a stationary wheel. 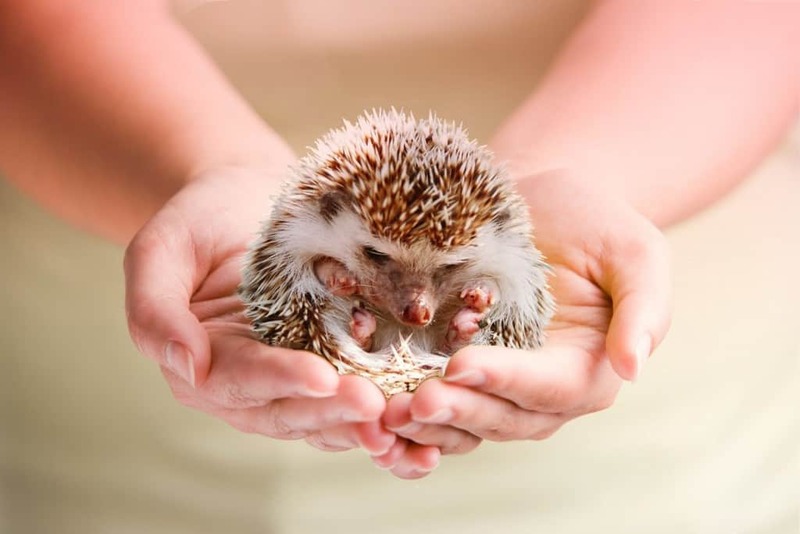 Those spines on a Hedgehog are a result of the evolutionary process. 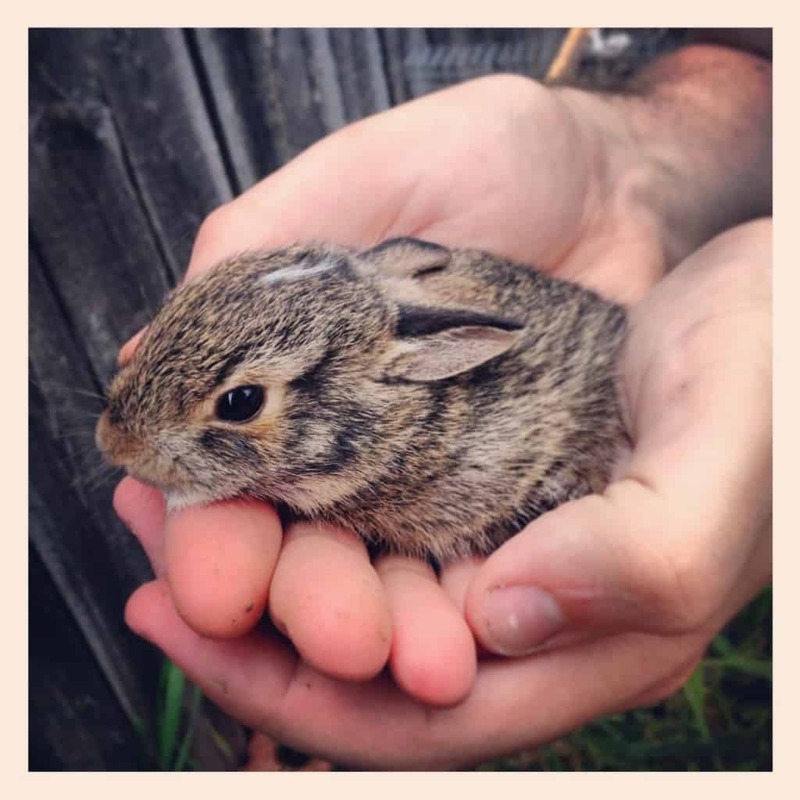 These poor critters were tired of people picking them up and petting them all day because of their cuteness levels. Hence the spines! We all know that cats can be very lazy. This one doesn’t need a couch or a bed apparently. Just one palm will do! 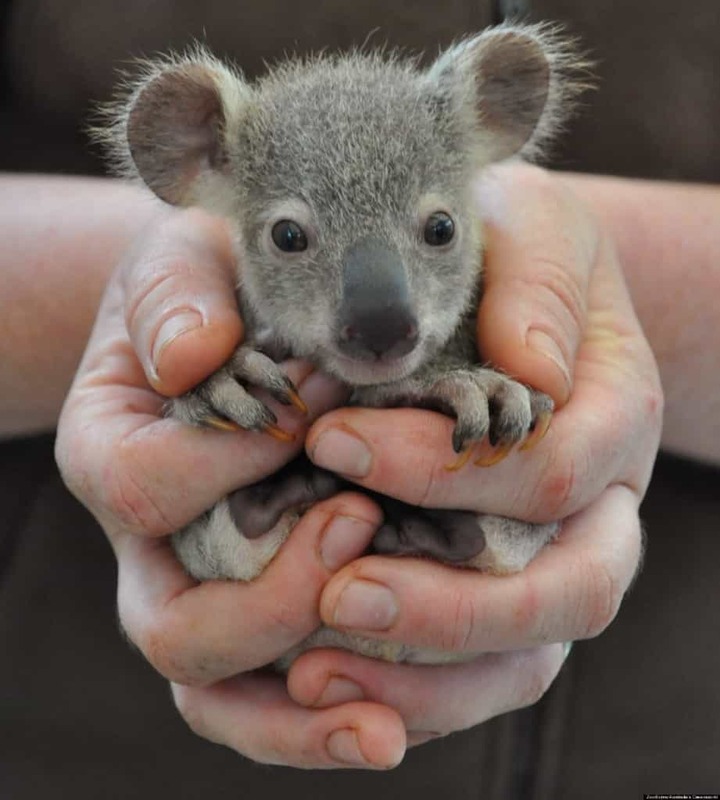 Even though it is a Marsupial, they call it a Koala Bear because of multiple reasons. People couldn’t stand to ‘bear’ how adorable they are and they simply had to ‘bear hug’ them all day long. Hence the name. 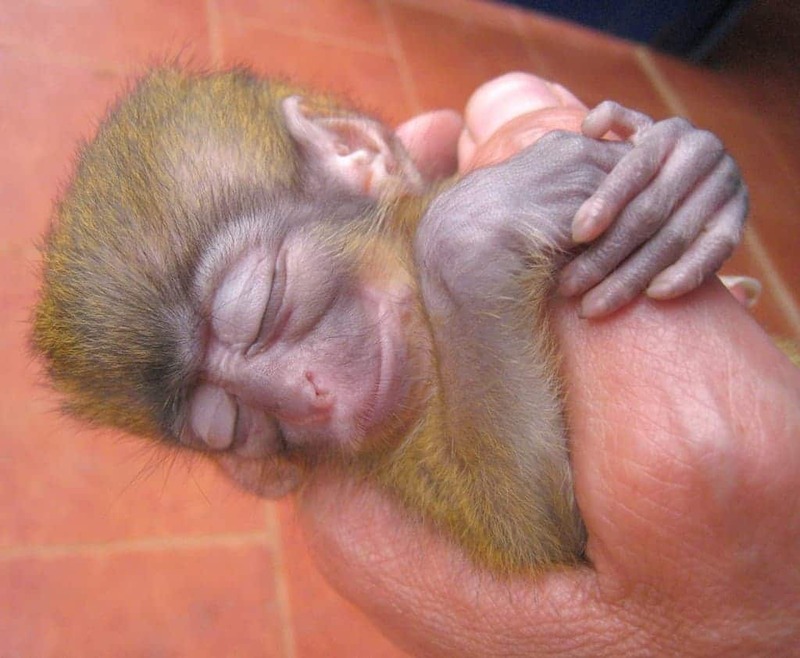 Have you ever seen a monkey sleep this peacefully? We wonder if it’s dreaming, and if so, what kind of dreams does it have? Must be something good though — probably a banana mountain, based off of that smile on its face. 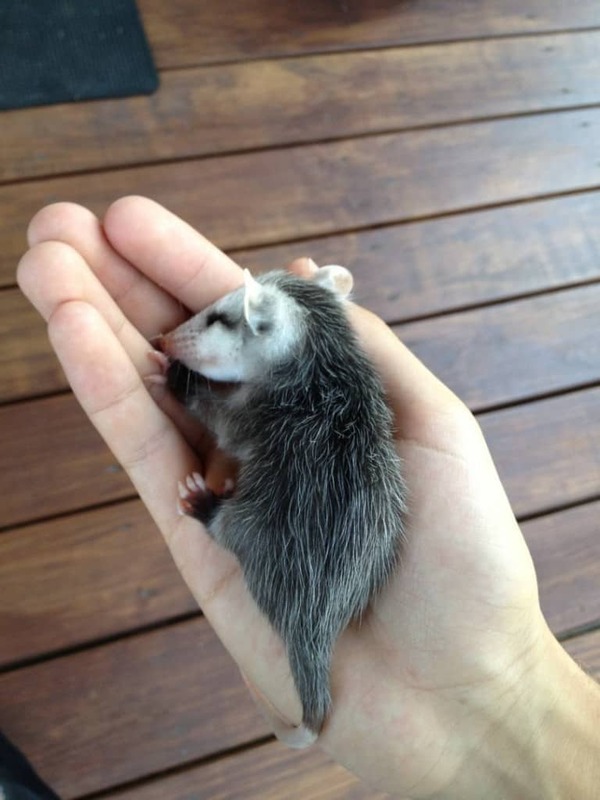 No wonder Opossums are so bitter and standoffish when they grow up. 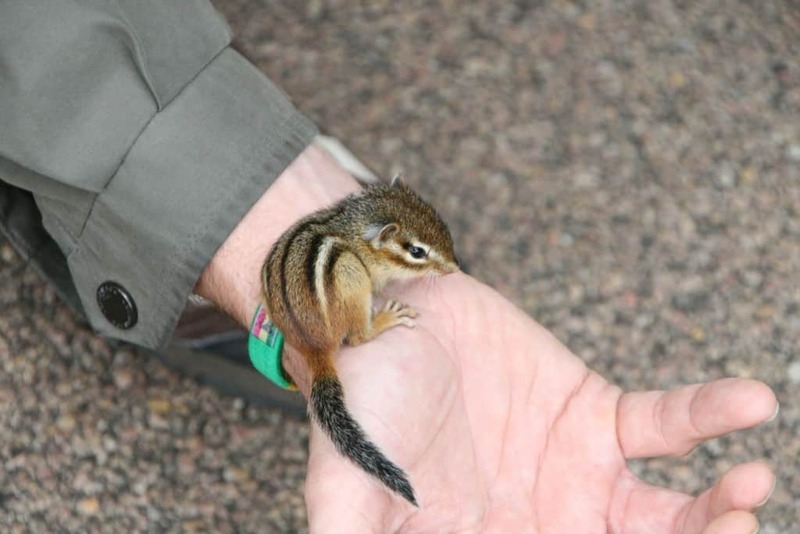 They must have hated all the people trying to touch and pet them because of how cute they look. 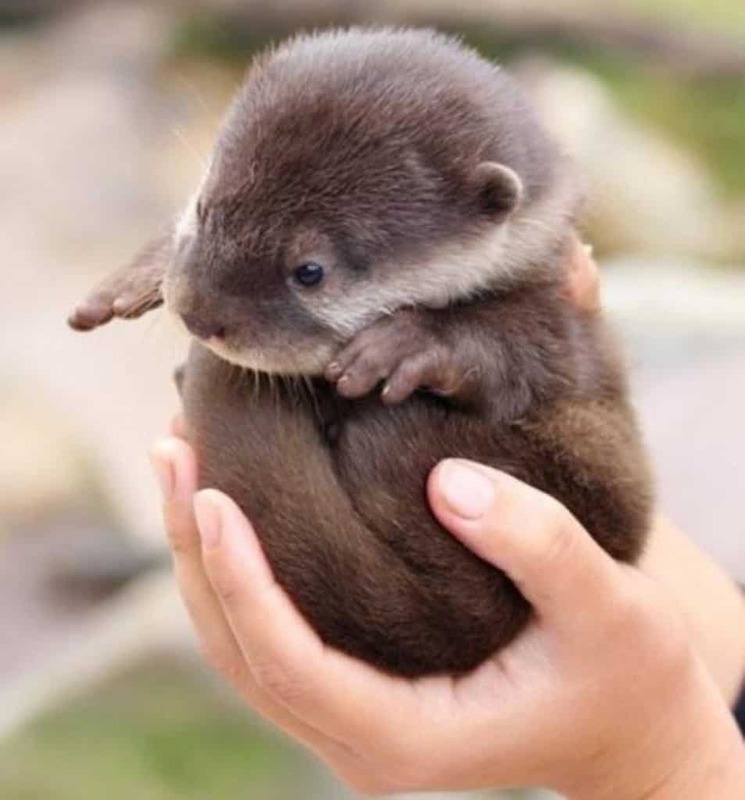 Otters are probably one of the cutest animals when they are young. To get away from all the humans trying to tame them and make them their pets, these poor animals had to take to the water, just to get some privacy. Can you blame us though? 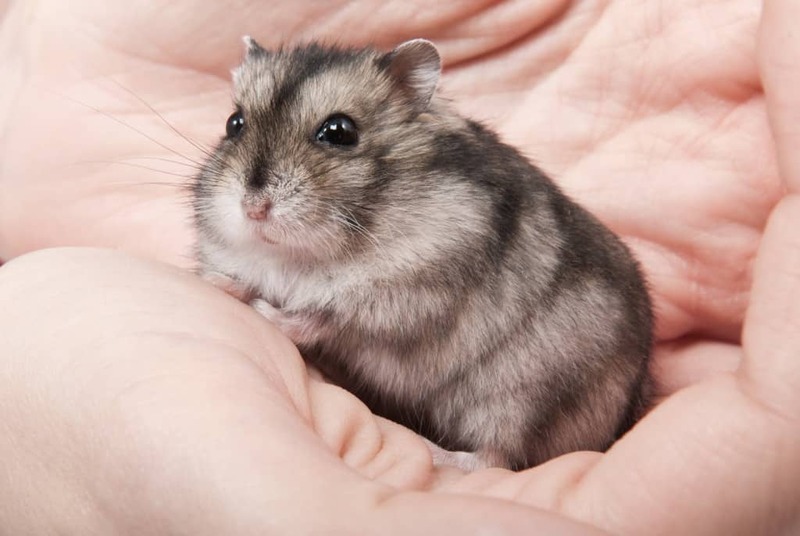 Just look at this Holt’s chubby, furry face! What a babe! Am I right? 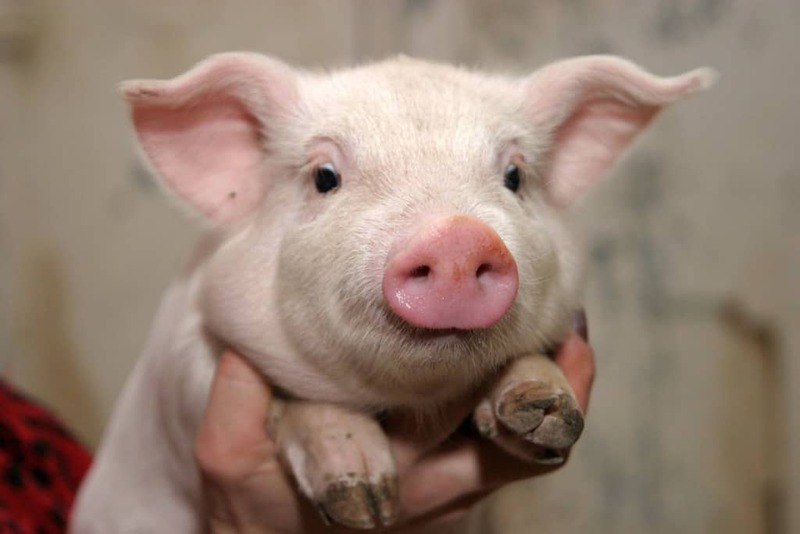 This little piggy didn’t go to the market or anywhere else. 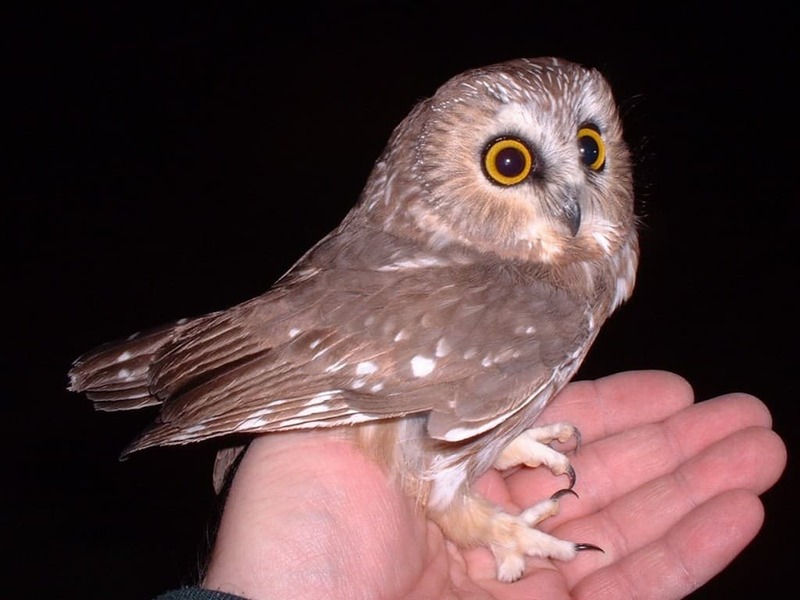 It just stayed in its owners palm and continued to look adorable and clueless. 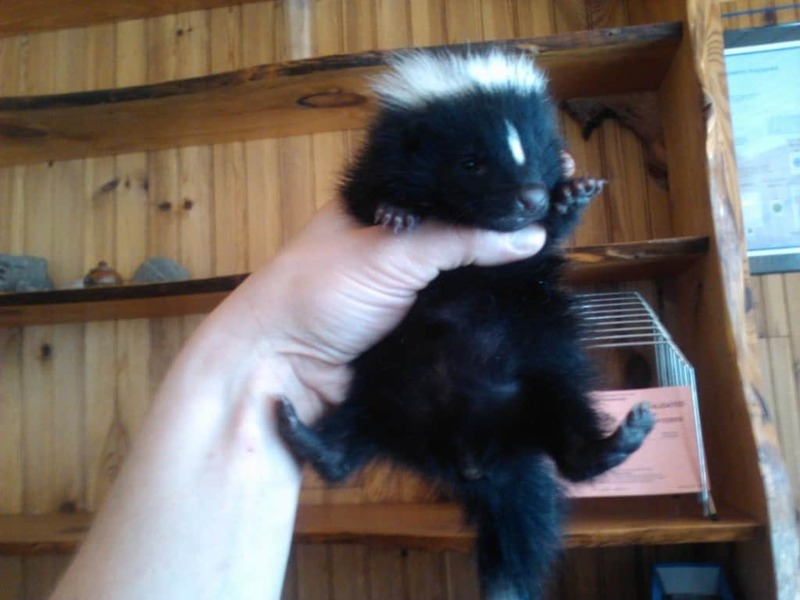 This image is proof that all babies are cute. 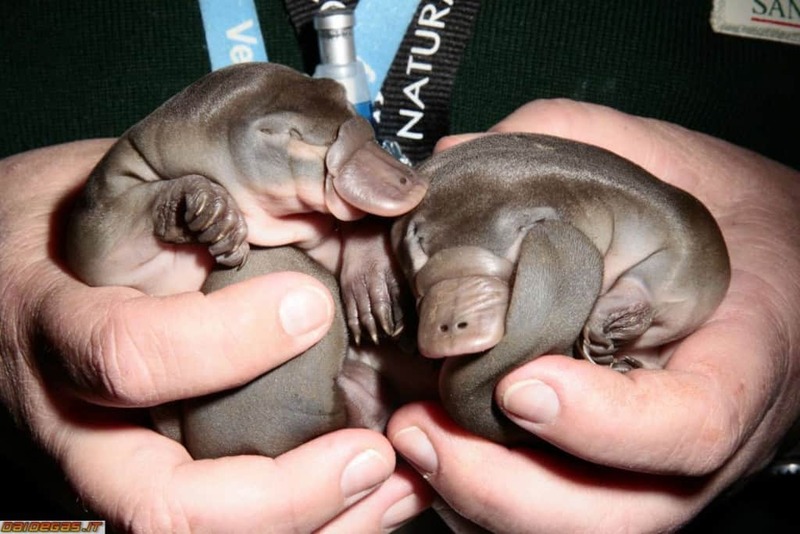 Did you ever think a platypus, one of the strangest creatures in the world, could look this adorable when it’s young? Puppies are the universe’s ‘Awww’ machine. They can make even the most stringent hearts melt and rightfully so. Owning a farm full of Labrador pups is in fact my personal dream. Don’t tell me you haven’t wished for the same thing at some point in your life, because if you haven’t, then you’re probably a crazy cat lady! 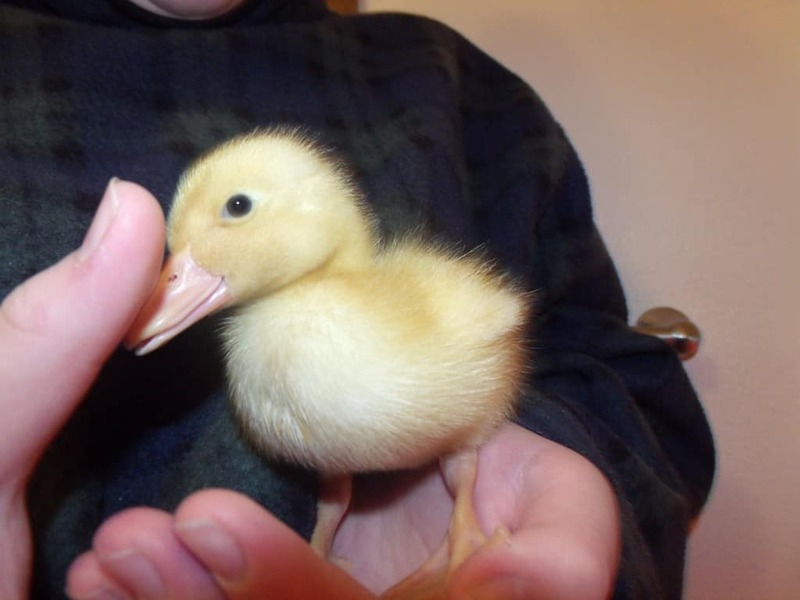 This little fella looks like he has a nice smile on his face too. This picture gives us another insight into nature and the reason behind birds possessing the ability to fly. If they couldn’t, we would probably be petting them all day too. Would you risk getting sprayed with something nasty just to pet this Kit? We sure would. In our opinion, a shower and a few days indoors is a small price to pay for petting this Kit. It is a lesser known fact that squirrels are domesticated in some parts of the world. 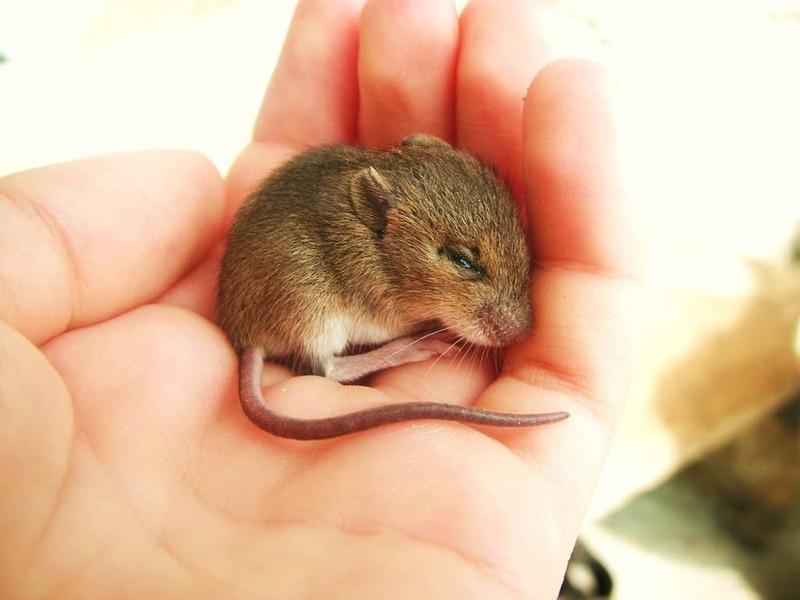 They respond fairly well if you feed them regularly and it is very little effort if the reward involves having this little one pass out in your hands everyday. 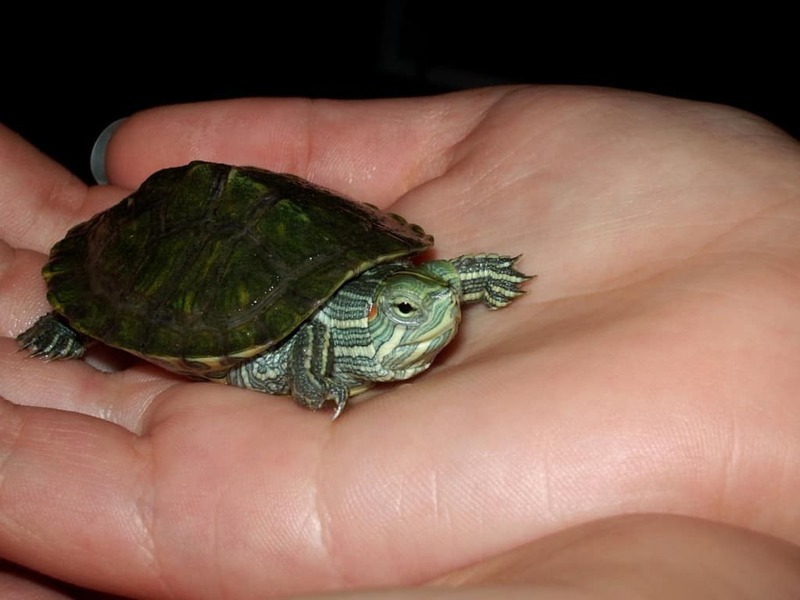 Another beloved pet that actually belongs to the wild, Turtles are perhaps the most adorable reptiles in the world. 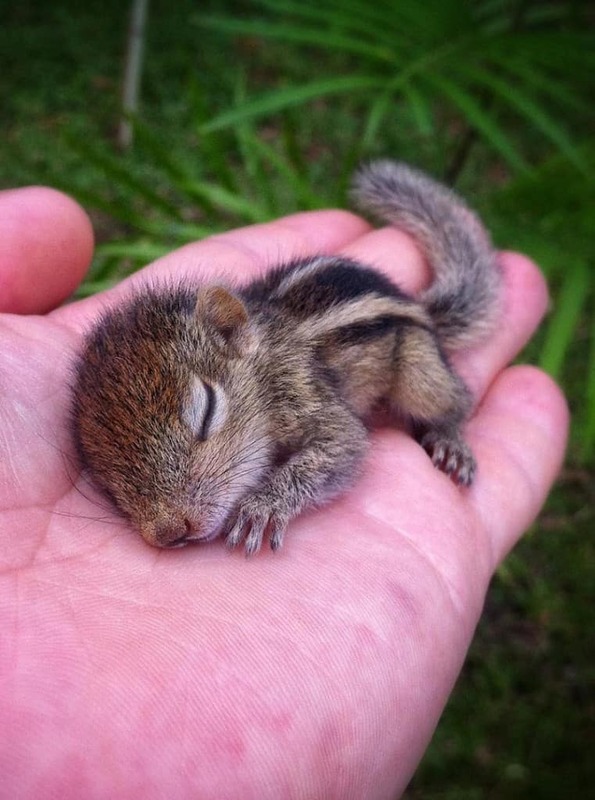 If you don’t appreciate their cuteness, they tend to go into a shell, so be kind to them.